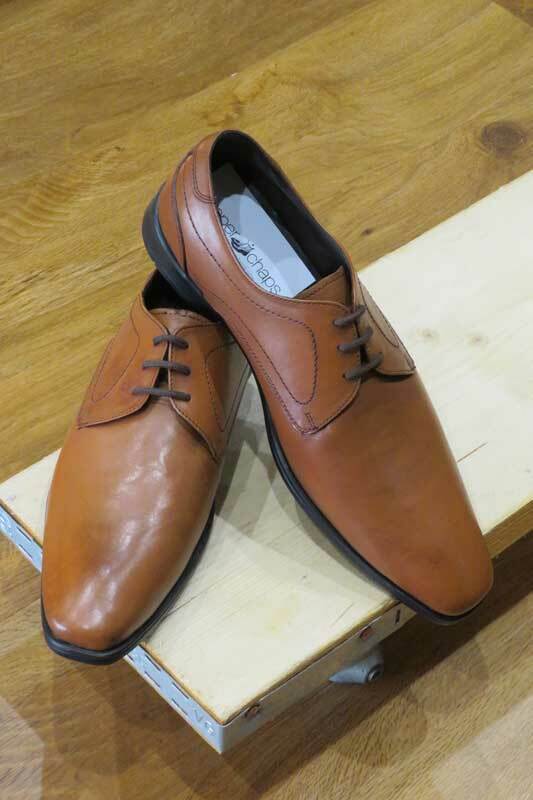 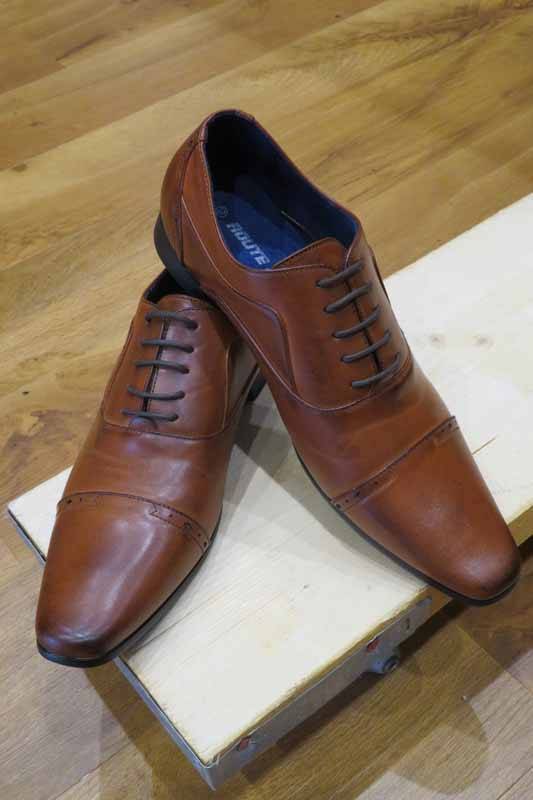 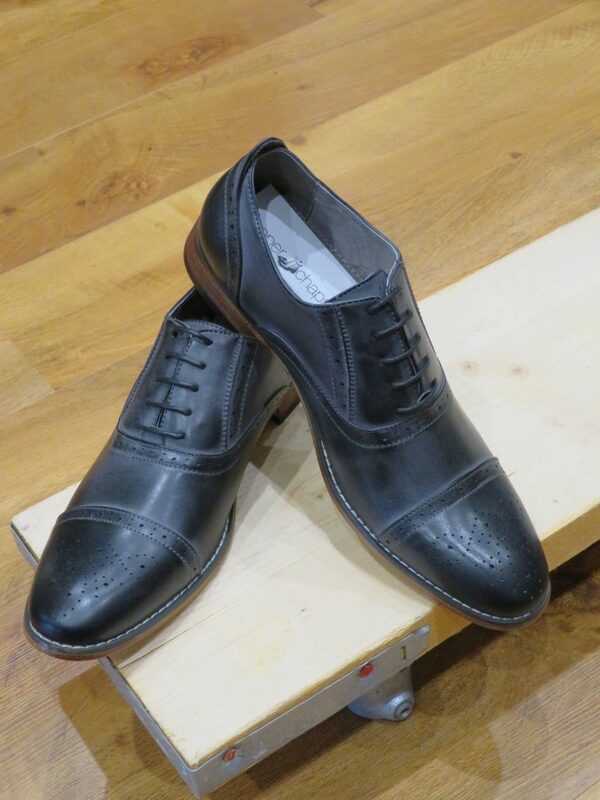 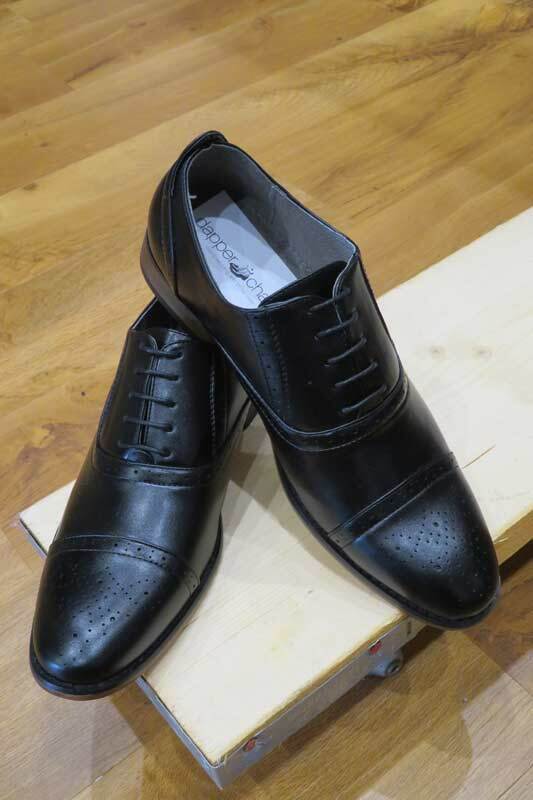 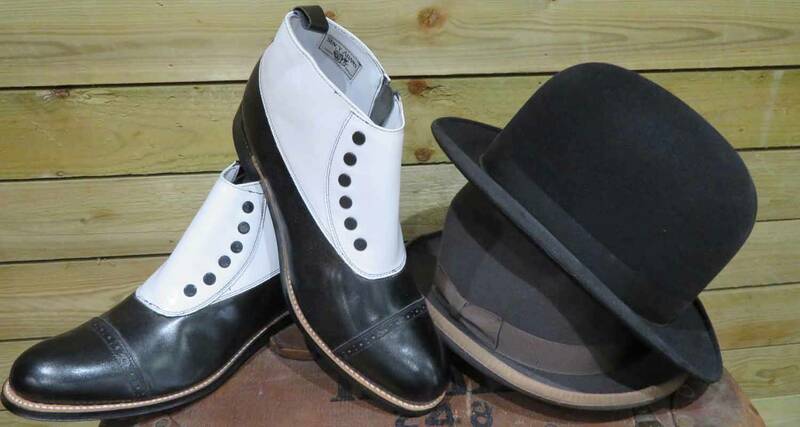 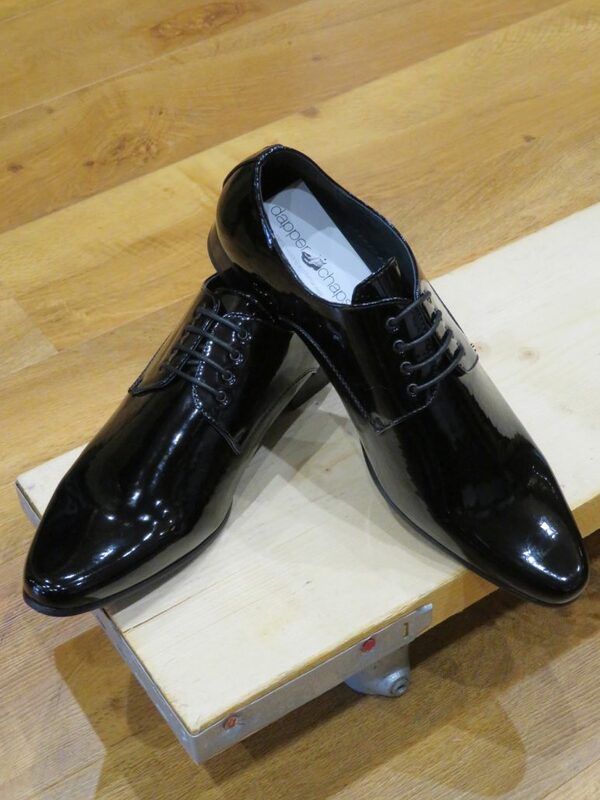 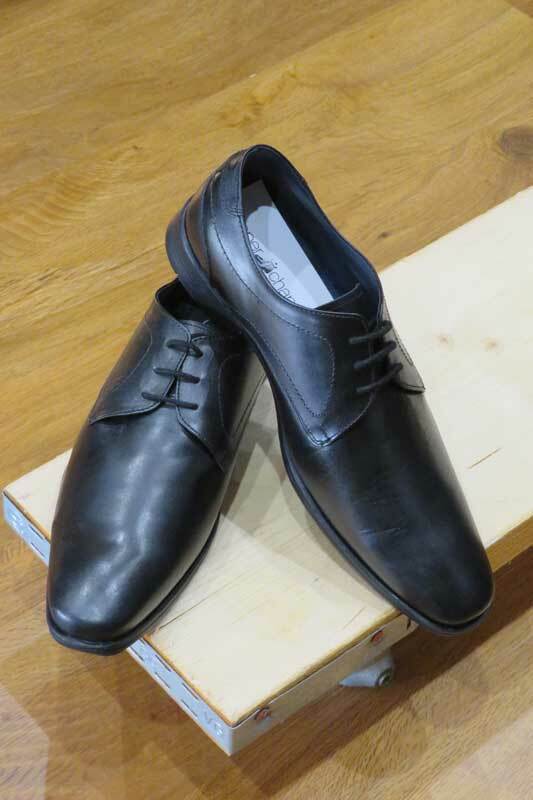 Here at dapper chaps we have a variety of shoes on offer that will compliment our range of formal outfits. 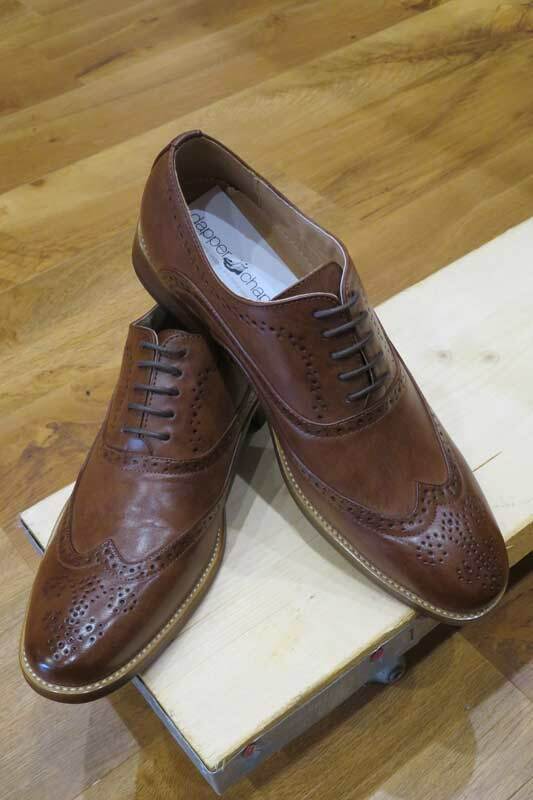 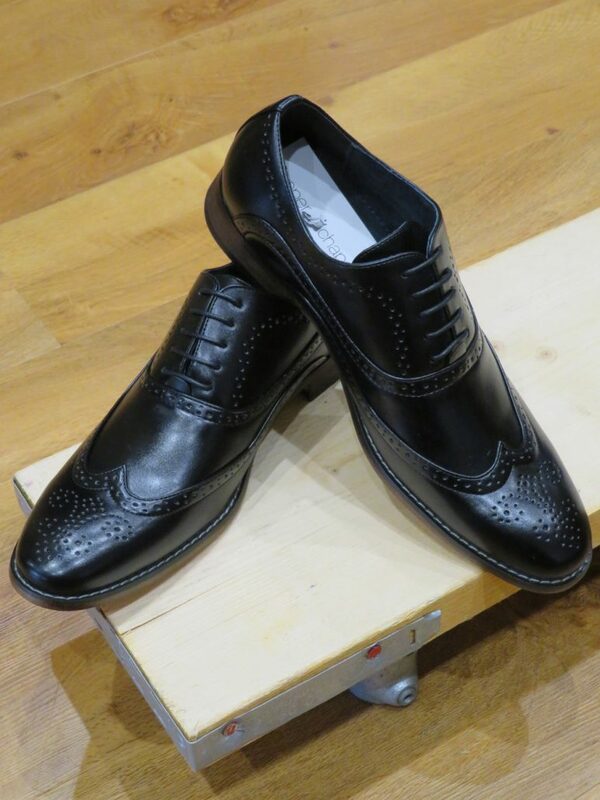 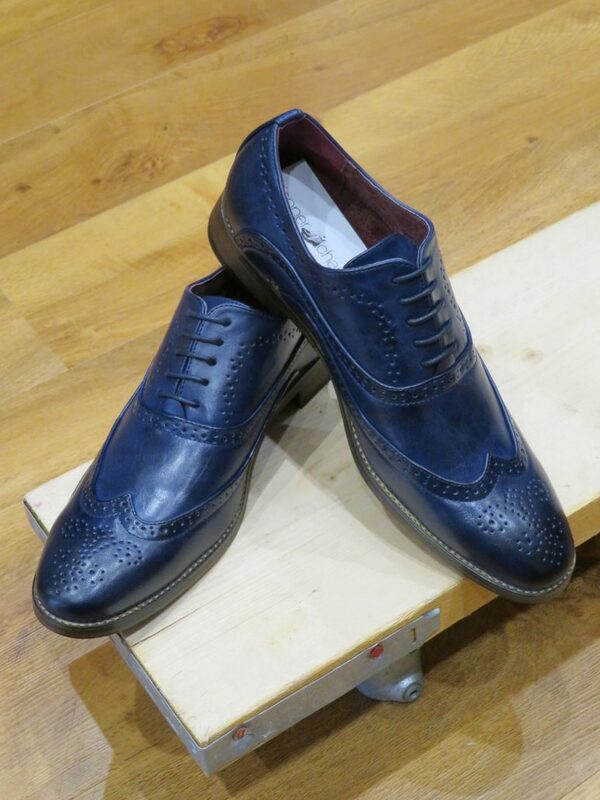 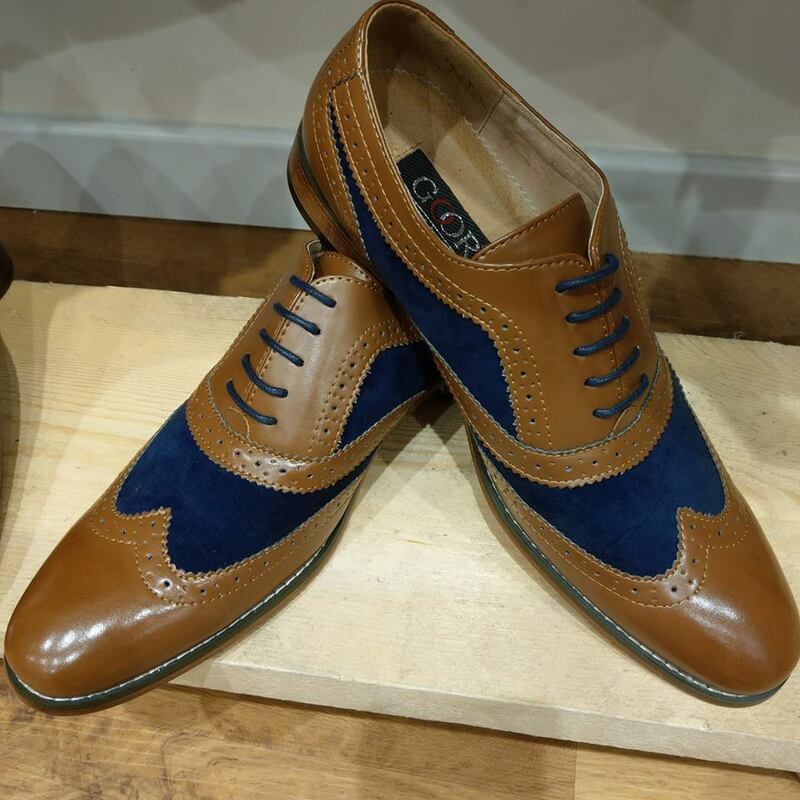 From the classic brogue to the more slim line shoes in a range of colours. 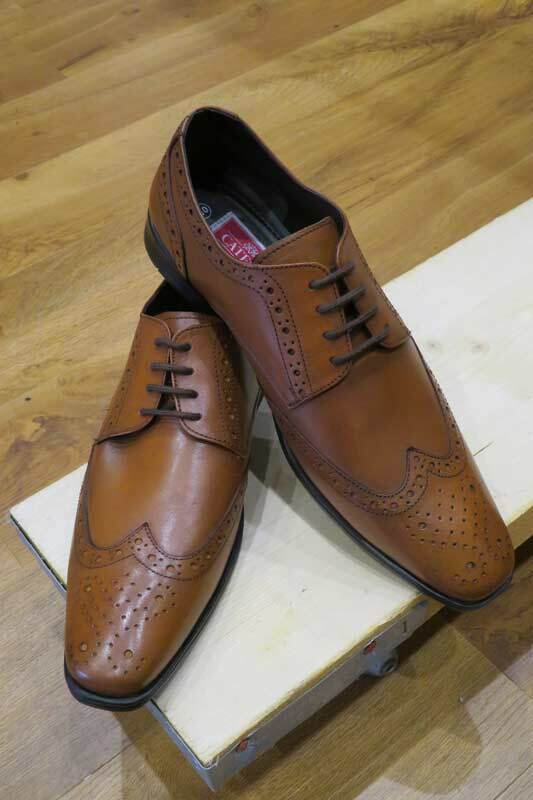 We are confident that we have the right footwear to enhance the look you wish to achieve.